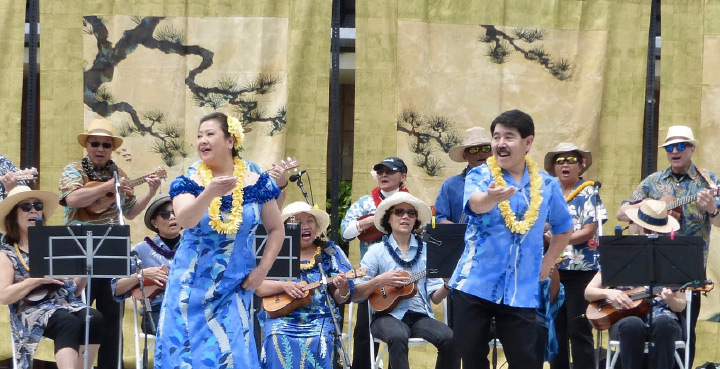 Enjoy the sounds of Na Hoaloha Ukulele Potluck, Hula and sing-along! Help raise money to post bond for release of immigrants being held in detention centers. For more information, please download this flyer for the event.